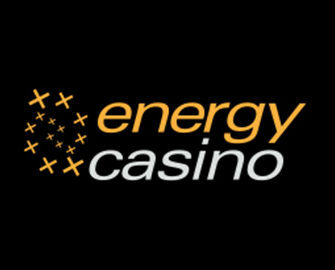 Energy Casino on Tour – Americas! Take a tour of Free Spins and cash prizes! 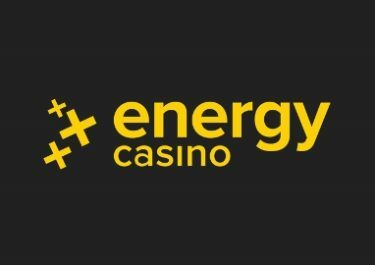 Win Free Spins every single day! 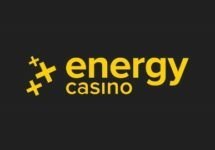 Energy Casino will be on tour throughout July, going from the freezing sights of the Canadian Arctic to the Amazon rain forest, and everything in between. All that accompanied by a hand-picked selection of slots that will be the chosen slots for the daily tournament. To make it fair to low and high rollers alike, the rankings will be determined by the equalized winnings over 50 spins on the selected slots. The daily TOP3 will be showered with Free Spins, while the overall TOP3 at the end of July will each win a generous cash prize. Everyone else taking part, will win 10 Free Spins every day from each tournament. Energy Casino is the place to be this summer, because they are traveling around the world, giving away thousands of Free Spins each day and thousands of Euros for the overall monthly winners. Each week, they will visit a different continent and nominate a selection of slots for the daily tournaments, which will run from 12:00pm to 11:59am the following day. All scores from the daily tournament will contribute to the ranking in the overall leader board. The TOP3 at the end of July will win cash prizes as following: 1st – €2,000 | 2nd & 3rd – €1,000. 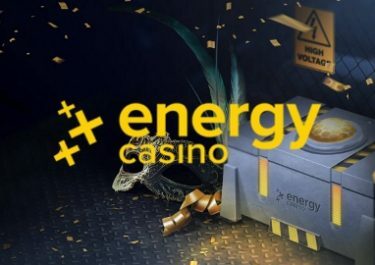 All prizes will be added with no wagering requirements before 17:00 CET on 31st July 2017.